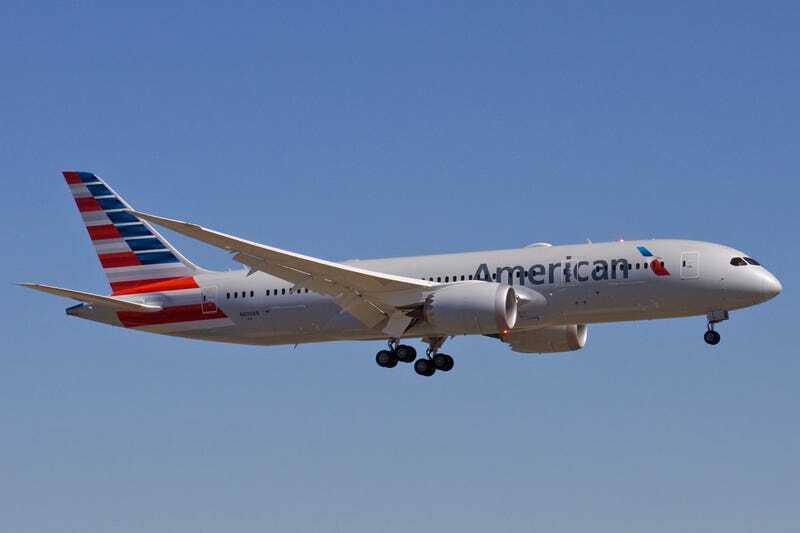 Have you restarted your 787 lately? In order to avoid a simultaneous failure of all three computer modules that control the flight surfaces on the Boeing 787, the FAA has issued a directive that the computers should all be power cycled at least every 22 days. Just hope you don’t have to reinstall OS.